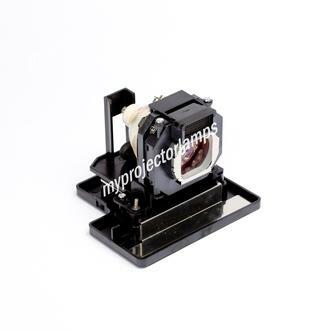 The Panasonic PT-AE4000 is made from ORIGINAL** parts and is intended as a replacement for use in Panasonic brand projectors and is a replacement lamp for the alternative projector models listed below. 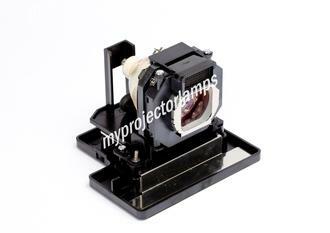 The MyProjectorLamp price is only $274.46 for the projector lamp. 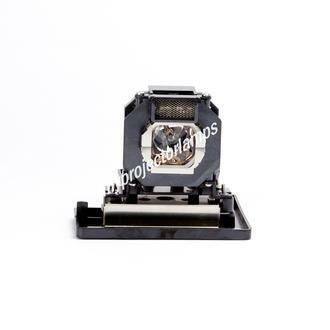 The Panasonic PT-AE4000 and projector lamp module both come with a full manufacturer warranty. 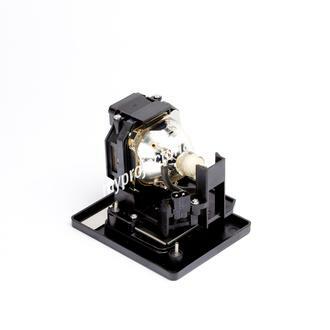 Q Please confirm that your SKU # MPLL09847 comes complete with the filter, all inside the original box from the OEM Panasonic Asked by Johannes On Oct. 12, 2017, 9:30 a.m. Answered by MyProjectorLamps On Oct. 17, 2017, 11:36 a.m.
Q Do you sell the OEM bulb only without the housing? Asked by Jeff On Dec. 4, 2018, 9:16 p.m.
A Hello Jeff, thank you for your question. No unfortunately we do not sell the OEM bulb only. 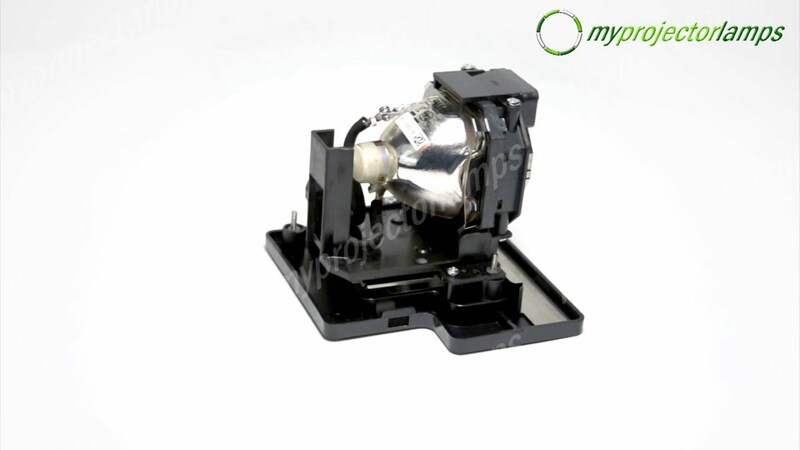 We can only offer the OEM bulb in housing for this model. Answered by MyProjectorLamps On Dec. 11, 2018, 2:37 p.m.